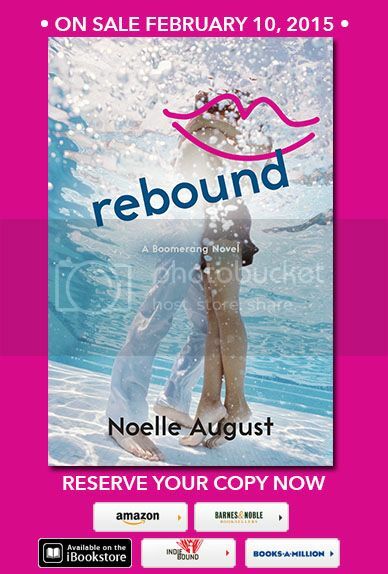 Alison Quick, the twenty-one-year-old daughter of a business tycoon—and the very ex-girlfriend of Boomerang’s former intern, Ethan—has a problem of her own. After nearly flunking out in her senior year of college, she has one chance to redeem herself to her father by proving that she deserves a place in his corporate empire. That means spearheading her father’s plan to sink big money into Adam’s company and launch it into the stratosphere—provided Adam has no skeletons in his closet. When the two meet, their sizzling chemistry makes it tough to keep things strictly professional. But when Alison discovers Adam’s secret, she knows she should bring it right to her father, who’ll leverage it for his own gain and use it to ruin Adam. The only problem: she’s falling for Adam—hard.